Jimmy Garoppolo Autographed Helmet - 49ers Speed Replica | Sports Memorabilia! 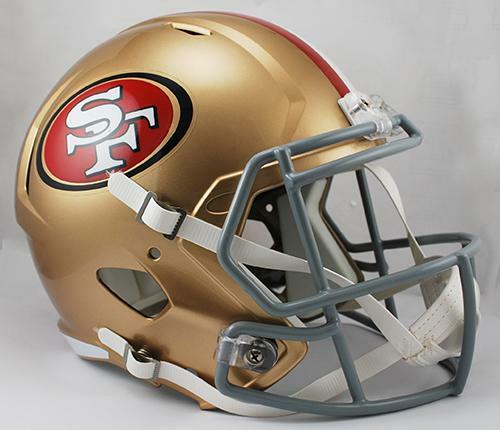 The 49er "non-speed" Deluxe Replica Full Size helmet is also available for $10 less. Please visit this link "Garoppolo Replica Helmet". To see all the Garoppolo items available or to send in your own items to be autographed by Jimmy G visit this link "Jimmy Garoppolo Signing".